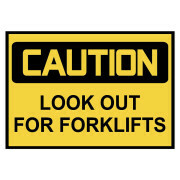 Do you need to prevent accidents at your workplace? And do you find yourself constantly reminding your employees to wear the appropriate breathing apparatus? Or maybe you have visitors often who don’t know how your business runs. 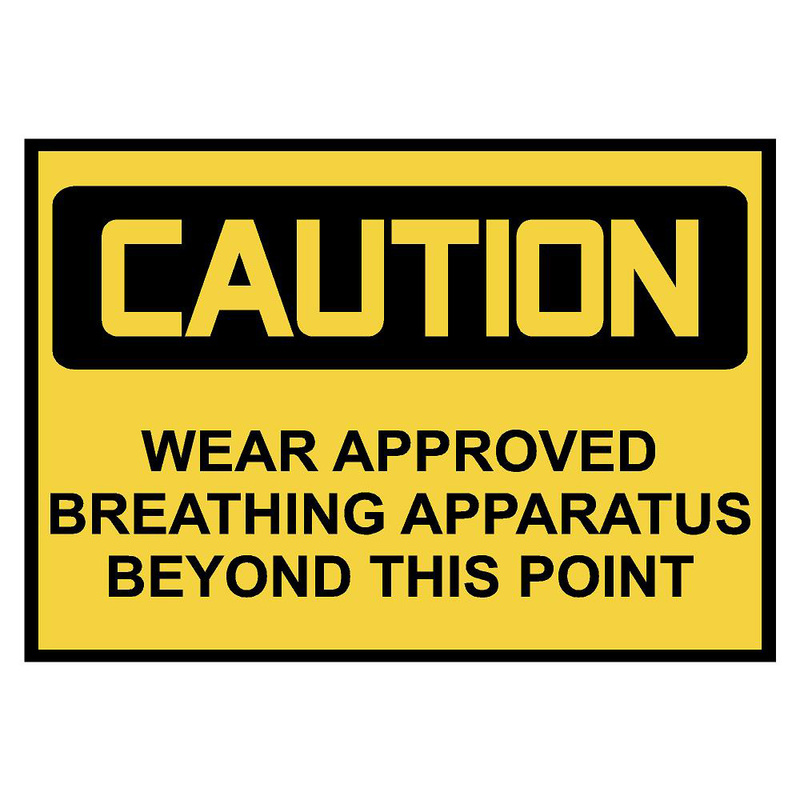 Then you need this sticker, which reads: “Caution: Wear approved breathing apparatus beyond this point”. It is a versatile size and could fit anywhere. 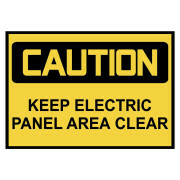 It applies directly to your wall or you can even put it on an old sign that needs an update! This way you can ensure everyone entering your workplace stays protected! 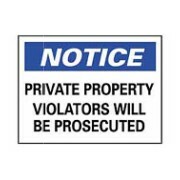 These stickers are printed die cut and a vibrant yellow to grab and keep the attention of your employees or visitors who need to be warned. 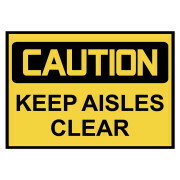 Caution: Breathing Apparatus printed die cut sticker. Item is 3.5″ x 5″.